Club No 88. A very Chinese style night club. 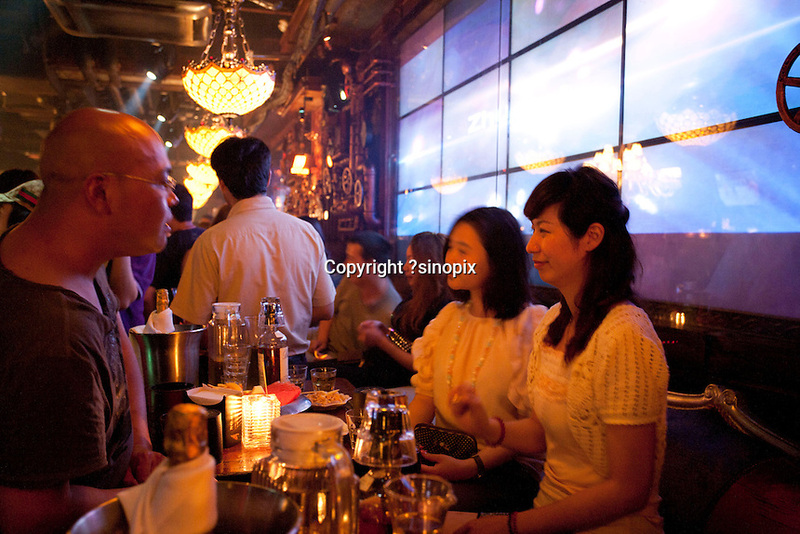 Series of images looking at 'Trendy Shanghai' By Jonathan Browning.